Repair Your Garage Door Opener! Anyone who’s had to strain to lift open a garage door during heavy snow or rain knows the value of a fully-functioning garage door opener. Nothing is more frustrating than having to deal with issues with your opener, which is why we at Action Garage Door make our team available any time you’re in need of garage door opener repair. Out trained technicians know everything there is to know about garage door openers, and should be able to diagnose the problems with your opener quickly and easily. Whether its issues with the cable, track, roller, springs, or electrical system, you can trust that our technicians can fix it fast. Age: Your typical garage door system was built to run smoothly for anywhere between 10,000–12,000 cycles. That usually translates to a 6–10 year life span; however that time can be cut in half in homes that have two cars stored in the garage. Rust: Garages aren’t the most climate-controlled of environments, and as such, the metal torsion springs are subject to rust. Without regular lubrication, that rusting can be accelerated. 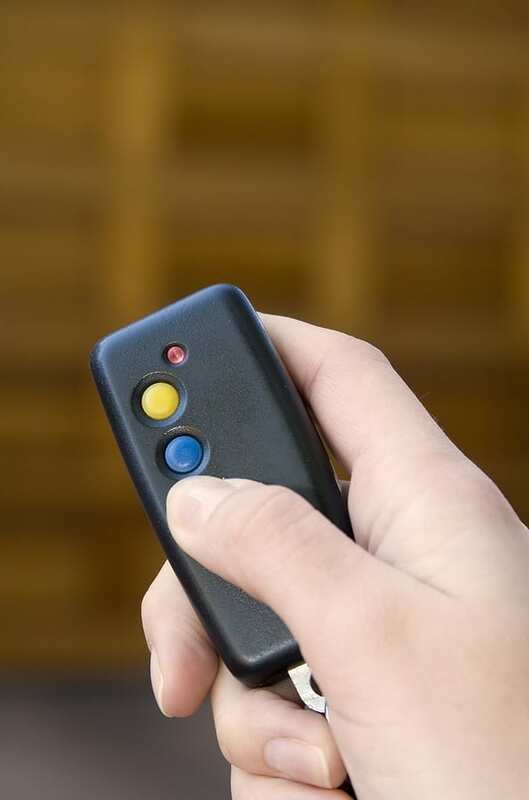 If you find your garage door opener is not working, first check the remote battery. If that’s working, do a quick visual inspection looking for any obvious problems (runners off track, broken cable, no electricity to motor). Pull the red-handled emergency release cord to disconnect the door from the opener to open the door manually. 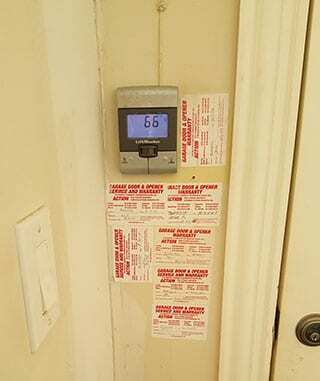 Once all of that is done, call us at Action Garage Door right away. Ensure the reliability of your garage door opener by calling us at Action Garage Door whenever issues arise. Our garage door opener repair service is the best in the business, and we take the care of your unit very seriously.